Looking for an easy way to make your own timeline? Here are some great free printable resources to get you started. When you are looking to make a timeline at home then you probably don't want to reinvent the wheel and start from scratch. Not when there are so many fantastic templates and resources available to you. I wanted to share with you some great printables - templates you can use, figures for your timeline - and of course some history information. These free prinable templates allow you to print out your timeline and get started straight away. Dates Printout. This timeline dates PDF file contains all the dates you will need to make a 'whole history' timeline. The number of years between dates reduces as the dates get nearer the present day – this is to give you extra room in which to add historic details. If you don't like this idea, or you don't have room on your timeline – then just cut out the dates you need. There are 100 dates in all, so you will need a 50 pages to make a '1 side' per date book of centuries. Notebooking Template. Punch and add these notebook timeline pages to your ringbinder for a quick and flexible timeline. Book of Centuries. A complete book of centuries pages in pdf format from Simply Charlotte Mason. Just print and go! Century Chart. One hundred squares and instructions for you to make a century chart. Forms for creating timelines. Lots of different timeline forms from Donna Young. 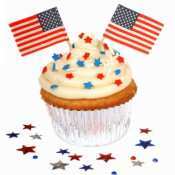 Celebrate an event in history with these printable cupcake flags then add them to your timeline. Clipart. Etc. has lots of nice clipart for use in timelines. Look under Famous People as well as the History section. Potraits. This portrait gallery is perfect for pictures of famous people. History and General Clipart Lots of 'general' type images as well as specific history ones are available at PDclipart. Need some history ideas for your timelines? Try these. Timeline Index. For nice simple timelines try Timeline Index. Comprehensive Timeline. HyperHistory is a comprehensive online timeline covering science, culture, religion and politics. Ready to make a timeline? Lots of ideas on how to make a timeline. Tips and hints on homeschool timelines. Still looking for ways to study history? History is a wonderful subject to study with the righthomeschool history resources. 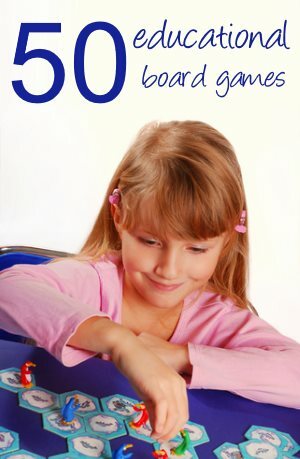 Try these homeschool unit studies.